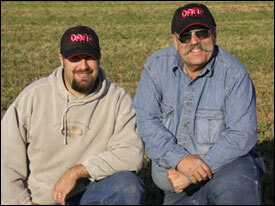 DARF delivers reliable, field-proven designs built using the best materials. 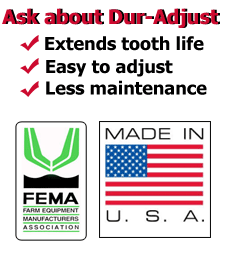 DARF stands up to the toughest jobs, day after day. DARF’s trailing mounted cranks and walking beams deliver gentle hay handling with less shatter, even at higher speeds. DARF’s wheel rake design allows for faster field operation than “bar style” rakes, with less leaf loss. "DARF Hay Rakes are gentler on hay and we can go twice as fast. Time is the biggest advantage, and DARF has really paid off for us. It’s the only rake to have."